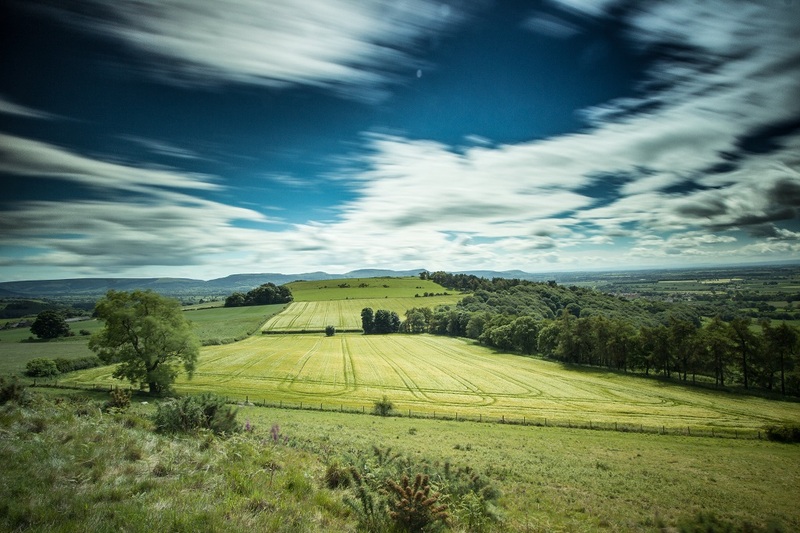 I have enjoyed exploring the area around Newton-under-Roseberry in the North York Moors National Park recently, it’s a beautiful area and there’s lots to photograph more importantly! 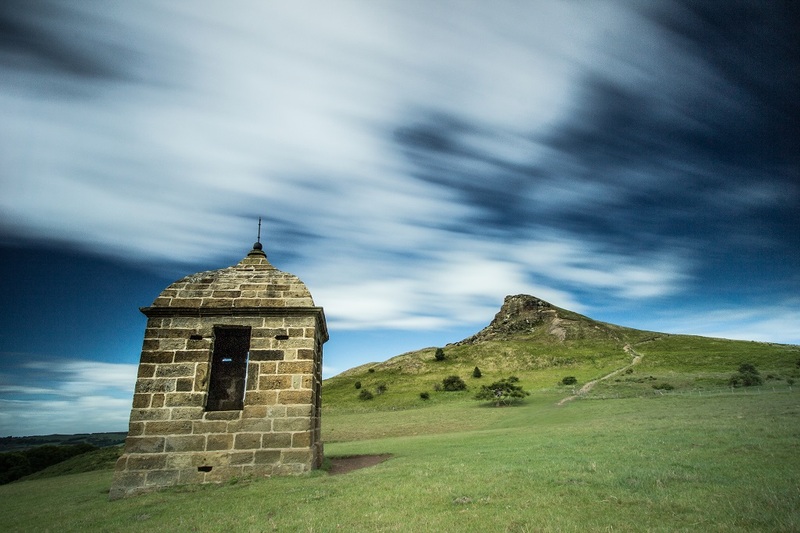 From previous photoshoots I got a glimpse of the ‘Shooting Box’ under Roseberry Topping itself, I had heard of it and seen some pictures before but never had the opportunity to get a closer look, usually when I am near the hill it is climbing straight to the top! I parked up at Aireyholme Farm in the usual spot along the lane, I climbed the stile and headed towards Aireyholme Cottage. 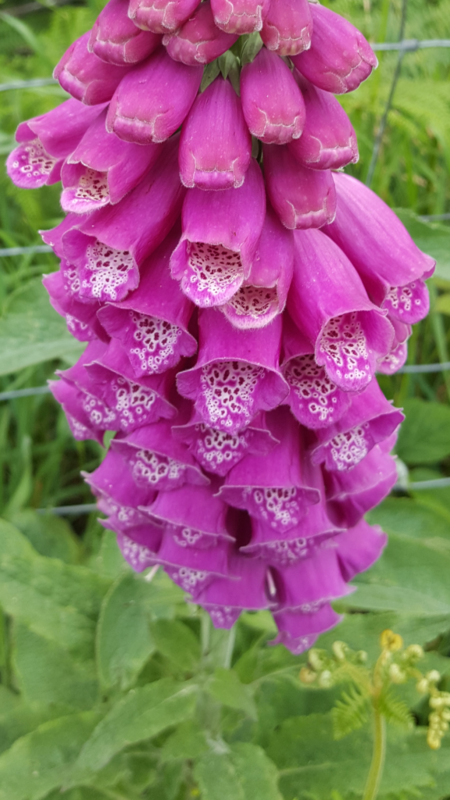 Walking through the fields it struck me that the whole scene had changed in a matter of weeks, gone were the bright bluebells and in was fresh green bracken unfurling from the ground and bright pink wild foxgloves. I continued down the side of the barley fields leading towards the Topping. I had a look around the inside of the Shooting Box and admired the 360 degree views of the beautiful area from inside, they definitely built it in the right spot! 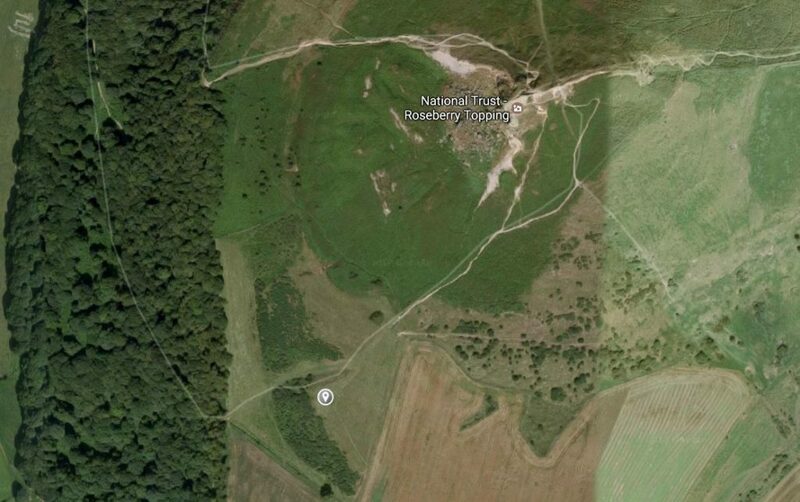 The shooting box is at the foot of Roseberry Topping, there’s numerous ways to get there but my preferred way is from Aireyholme Farm, free parking, quiet and beautiful scenery. Head through Great Ayton towards Gribdale passing the train station. Before the road narrows between two houses, turn left up Aireyholme Lane towards Aireyholme Farm (Childhood home of Captain James Cook, one of the greatest explorers in history, he is responsible for historically filling in more of the world map than any other one person). Walk up Aireyholme lane towards the farm and then take the stile up a steep bank on your left, head uphill to the left, over two more stiles and then turn sharp right and follow the hedgerow round towards Aireyholme Cottage. At the cottage take the gate to the left-hand side of the cottage along side the barley fields and head straight up towards Roseberry Topping. Aireyholme Farm Fields of Barley and the ancient forest at Newton Under Roseberry. 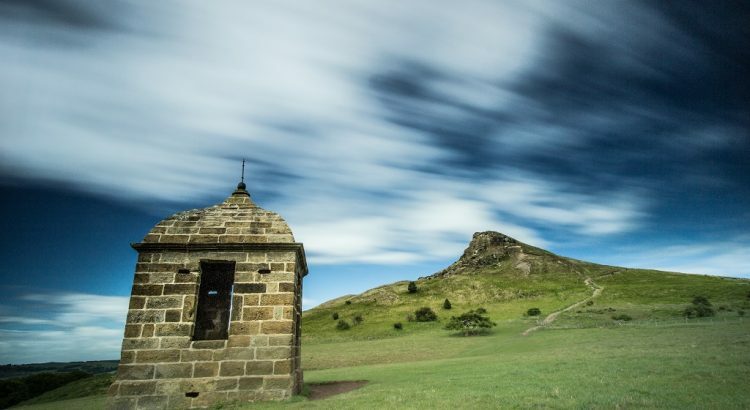 A long exposure photograph of the Shooting Box Roseberry Topping. Once the heather is in bloom I will return to try a shot from Little Roseberry and nearby Cockshaw Hill.